CHICAGO (WLS) -- The number of young people using e-cigarettes has tripled in two years - and now Illinois' Attorney General is calling on the FDA to do something about it. 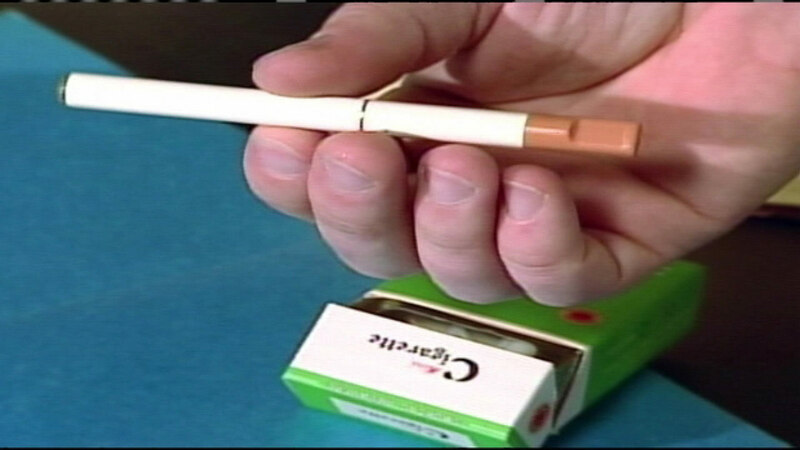 Lisa Madigan, along with 33 other attorney generals, want warning labels and child-proof packaging on the e-cigs, similar to real cigarettes. They say that would decrease the number of kids using e-cigarettes, especially in the candy and fruit forms.